i have a few days open in between paris and tuscany so i think i am going to take a train to geneva to stay with a family friend for a few days. i believe he lives somewhere between lausanne and geneva. i’m looking forward to eating fondue, rela…i have only been to switzerland over a christmas holiday with my family about 8 years ago and it felt like everything was closed down and freezing. but i remember it being very beautiful, so i am anxious to explore it again. 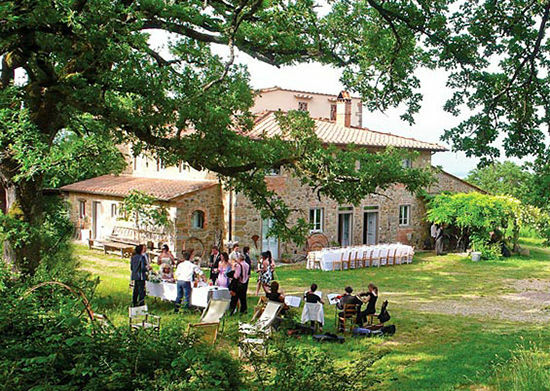 then, i will be going to tuscany for a few days for a blogger trip and staying in this villa. apparently there will be cooking and floral classes happening! i don’t think i will have a ton of time to get out and see the sights, but if there is ONE thing i can’t miss what would you say it is? i think i am most excited to see amsterdam. it’s been on my bucket list for a while and i’ll be there in may! i can’t wait to rent an apartment (hopefully one with a bike!) and wander around those little streets. any recommendations on neighborhoods or things i must do would be amazing! would you say jordaan? rent a houseboat? and the last stop will be berlin. i went about 4 years ago and remember feeling like i could live there one day. it’s sort of hard to explain what i loved about it so much. i could just feel a design energy there that i really liked. the all white interiors, the nicely designed cafes, the impeccable fashion sense. last time i stayed in mitte, and i would love to explore a new neighborhood. where would you suggest? kreuzberg? also i am thinking about teaching a social media workshop when i am there, would you be interested?? My two best friends and I are heading that way about a month after you! Paris and Amsterdam are some exciting spots and I’ll be checking back to see the recommendations people give! Excited for you, Bri! I’m not sure where you’re staying in Tuscany, or what access you’ll have to transportation, but Florence is the most obvious place to go, since it’s in the Tuscan region. And obviously, because you’re in Tuscany, you will be drinking wine! But! If you do have a chance, Cinque Terre (the five cities) is ~2 hours from there, on the eastern shore of Italy. And it is AMAZING. You can take a train to visit them all, or if you’re crazy, you can hike from the first to the last. It’s a seriously gorgeously breathtaking place. I’ve read your blog for years but I don’t think I’ve ever commented before, I felt compelled to give you some tips! Here goes …. Paris …. I don’t know the city very well at all, but when I was there last summer I loved the area around Canal St Martins … There’s an incredible bar/art space/dancehall called Comptoir le General; I highly recommend checking it out! Berlin … I know the feeling, every time I visit I think I should stay and live there! I recommend staying in East Kreuzberg, or Neukoln, or Friedrichshain. You’ll see a totally different side to the city than if staying in Mitte. If you have chance, get out to Grunewald Forest and seek out the old listening towers from the wars. And you’ve got to head to Treptower Park and break into the abandoned theme park, Spreepark – imagine the photo shoots! Definitely a houseboat in the Jordaan, what about this one? Amsterdam is beautiful! Definitely consider staying in the Jordaan (it’s the hip/boutique area) or in De Pijp (hip and more low-key). Also at the beginning of each month there is a flea market across the central station canal (with a ferry that will take you directly there). Check out – she has the BEST advice on where to go and what to do. Paris <3 I've never been but it's on my bucket list. Oh how fun! You have such amazing stops ahead of you. I studied in Florence in college and put together this little guide if you have some time in Florence! I think you’ll LOVE the Santa Maria Novella Pharmacy– it’s centuries old and now serves as a perfumery! This looks like a fantastic trip! I hope you have a great time and can’t wait to read about your travels. So jealous of your trip. I feel the same way about Paris! San Gimignano and Cinque Terre are the must visits here in Tuscany! San Lorenzo Market in Florence is a must see for se great leather finds. And seeing the statue of David at the Academia is one of my top ten favorite moments! Have fun planning…it’s one of the best parts! What a wonderful adventure you have planned. I lived in Amsterdam for a year and it is a memorable place. So clean and green. I think you would really love Jordaan, especially the shops. You should let loose and go out one night to a club with music that suits you. Its so freeing and fun, never judgmental. Also, enjoy some Indonesian food while your are there, particularly at Kantjil & de Tijger . One more tip! Please visit Lunchroom T, the most charming cafe I found in the entire city. Which part of Tuscany are you staying in? I visited the Chianti region for a wedding a few years back and it was just beautiful. Actually, where I stayed looks quite similar to the villa you’re staying at! I was only there for four days (two of which were busy with wedding stuff) but still managed to squeeze in a little sight seeing. The walled medieval village of San Gimignano is a must see if you’re close by. It does get a lot of tourists but is still authentic. Montefioralle is another walled medieval village nearby which is much less touristy. It’s also much smaller and you can walk the whole way around in less than an hour. For Amsterdam, you MUST plan a trip to the Keukenhof Gardens. It’s absolutely gorgeous and I know how much you love flowers. It’s such a dream! Hi Bri, I second the lady who mention Comptoir le General. It’s just so visual and a great spot to see modern Parisians honouring their French speaking African countries’ roots. I also had one of the best meals of my life in a place called Frenchie, it’s walking distance from a Cafe/Bar called Lockwood which is pretty nice too but maybe a little gentrified. What a trip! Sounds like so much fun! I love your choice of destinations! Paris, Switzerland, and Tuscany! You can’t go wrong! If you want the real Berlin experience, living in the midst of it, go to Kreuzberg or Neukölln. The latter has been up and coming for years now and is the new place to be for the coming years. Kreuzberg is always great. Don’t stay in Friedrichshain or Prenzlauer Berg or Schöneberg, just too boring and not what you described you liked about Berlin at all. Enjoy! Hey babe! I live in Europe and have already visited all the places you’re going to, but I’m just so jealous! I would love to do such a long trip! As in my recommendations: In switzerland you MUST go visit the Chateau de Chillon and the village of Gruyeres, they’re both really close to Geneva and Lausanne and you can even visit them in the same day (also if you can, choose to go by train, the lanscapes are just mindblowing!). And u gotta eat raclette! Amsterdam is definetely a city to get lost, s just do it! (even better by bike!) and you can not miss the van gogh museum, so inspiring! I lived in the netherlands for a year and the whole country is amazing, so if u have any oportunity do not doubt to go visit ANY little villlage, they’re so dreamy. And don’t know the exact days you’re gonna be there, but until the first week of may or so the Keukenhof gardens should be open, and it’s eyes closed one of the best places I’ve ever been to (it’s a garden full of all kinds of flowers in bloom, just awesome, pretty sure u would love it there!). Finally, while in Berlin make sure to visit Pergamon museum if u haven’t, it’s really cool! Also if u’re interested in visiting the parliament (Bundestag) make sure to make a online reservation (it’s free but u must have it), appart from politics the building is really cool and the views are amazing! Sorry for being this long, I could just go on for hours! Looking forward to travel with u through your pics!!! Check out this blog . She’s got your A’dam guide planned out for you. I’ll be heading september there and really gonna use her tips. Whooo have fun on your trip, and good luck with the apartment renting. 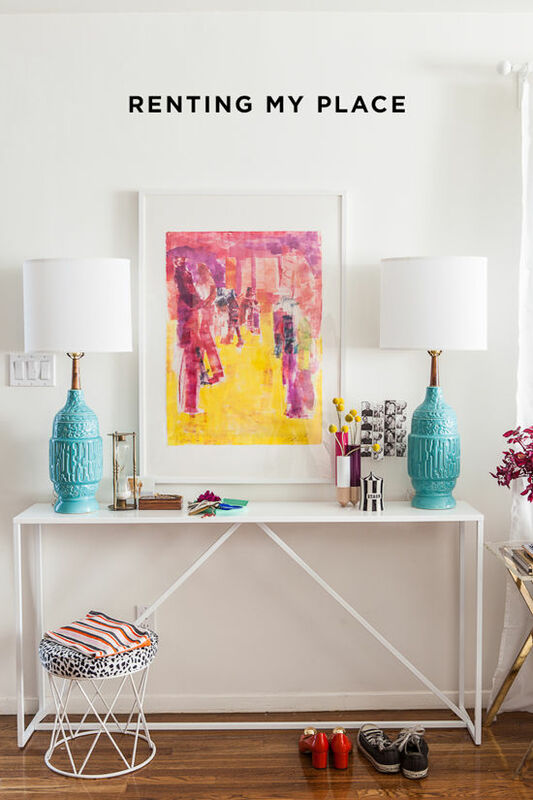 You should write a post on your experience renting your place through Airbnb!! 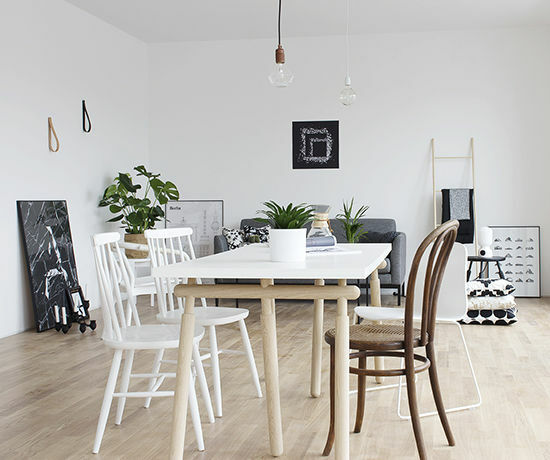 It looks like quite a few Items from Danish design brand, HAY, have made their way into the Berlin pics – perhaps you should swing by Copenhagen on your journey as well;) there you’ll find both charm and a long history of world famous design. it’s no secret that the best way to eat in paris is to buy excessive amounts of bread and cheese and (especially) wine and just hang out by the canal. my husband and i spent a month there last summer and our favorite spots were along canal st martin and along the seine behind notre dame (near berthillon). a friend of mine who lives there also recommended a restaurant called chez gladines and, i swear to you, it was the best food i’ve had in my life. we must’ve eaten there five times. try the cassoulet and the potatoes with cheese (trust me). we also discovered a great little museum called musee de la chasse et de la nature. it’s small (good for a couple of hours, tops) but so cleverly curated. it often felt like being in a wes anderson film. Hi Bri I lived in Tuscany for about 10 years you can check my blog and you will find tons of ideas where to go, where to eat, if you need anything also you can me I will be happy to help. You will love this place in Chianti. Your trip sounds great! As a friend and an avid reader of your blog, I just want to point out your potential safety concerns regarding placing such personal location information online. I recommend taking down your residential information as you could open yourself up to risk;( just looking out for you because I believe privacy and self protection are important! Ahhh Bri – I just got back from studying abroad in Paris and I miss it so so so much. While I was abroad, I accumulated quite the list for Paris – and I also visited Berlin and Amsterdam. In Paris, I am sure you have done most of the tourist-y things such as museums, jardins, etc. I really just loved walking around the city. I loved finding my favorite little coffee shops and restaurants (some of my favorites: Soul Kitchen in Montmarte, Bob’s Bakery / Kitchen / Juice, El Nopal (really good burritos on the Canal St. Martin), Merci Book Store for tea in a perfect setting, La Cafeotheque for the perfect latte, obviously L’as du Falafel for the best falafel! 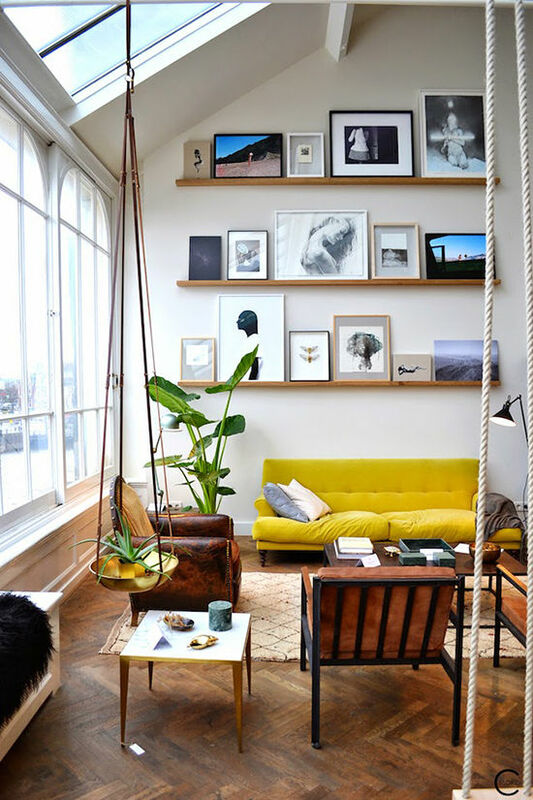 There are so many other places too ( I organized things on my blog here: ) Definitely visit Rue Cremieux for gorgeous colored houses! In Berlin, I am not so saavy on what location to stay in – we chose an airbnb on a student’s budget near the Tiergarten. But again – I have a ton of cute cafe recommendations – we loved Roamer’s, the Roost, ‘Til the Cows Come Home, also loved Kaschk for a great chai . Near the Berlin Wall memorial, try to find the “Ghost Station” at the U-Bahn stop! It has some really interesting history on the ghost stations that once united East and West Berlin. 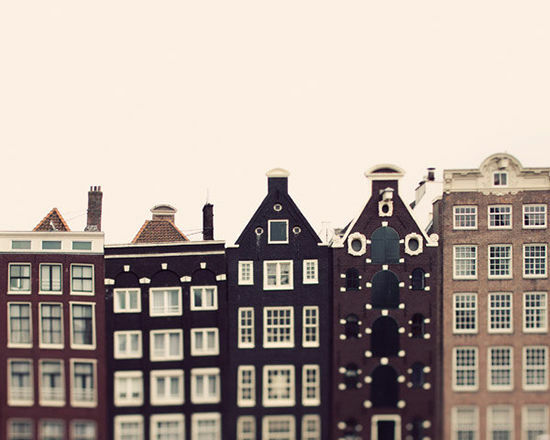 We went to Amsterdam as well in stayed in the Jordaan – it was perfect and so close to canals. Amsterdam is just beautiful! Van Goh museum is a must (get there early as the line gets long) as is the Anne Frank museum (also get there before it opens). Have some apple pie at Winkel’s, stock up on stroopwafels at a grocery store (cheaper and just as delicious at a grocery store), grab some great salad at SLA (I know I know – salad? ), have pancakes at Pancakes! Amsterdam. We went on a bike tour which was fun and great. Amsterdam is just wonderful to walk around. hey courtney, thanks so much for your concern. i have had similar concerns. however, i haven’t listed my address, only my neighborhood and will be screening the potential tenants. For Tuscany, check out the Arezzo flea market – it’s so interesting to see a market full of antiques and treasures from a different country. And definitely try to check out a local Etruscan town. I lived in Castiglione Fiorentino for a month and had views of castles out my bedroom window! Hey Bri! How great does your trip sound? My husband and I are going on a three month adventure in August this year, before we get tied down at home with grown-up commitments. I’ve booked this place in Amsterdam through AirBnB (www.airbnb.com/rooms/193038) which is near the De Pijp area. I couldn’t go past the beautiful building! This one (www.airbnb.com/rooms/3347583) was on my wish list but was booked out for the time we were going to be there. In Paris, I booked this place (www.airbnb.com/rooms/282824). The little chairs on the balcony sold it for me. I love reading your travel posts, can’t wait for the next instalment. We will be in Amsterdam @ the very beginning of July– planning on finding the floating flower market (it’s a thing), going on a boat through the canals, biking around a bunch, and maybe heading out of town for the tulips if they’re not gone by then! Sooooo excited. *I meant June–the tulips will be long gone by July! this sounds beautiful – if i could add any one city to the list it would be Prague. nothing still compares to it. Hi! I am interested in renting your place! I live in pasadena and am unhappy with my current house. 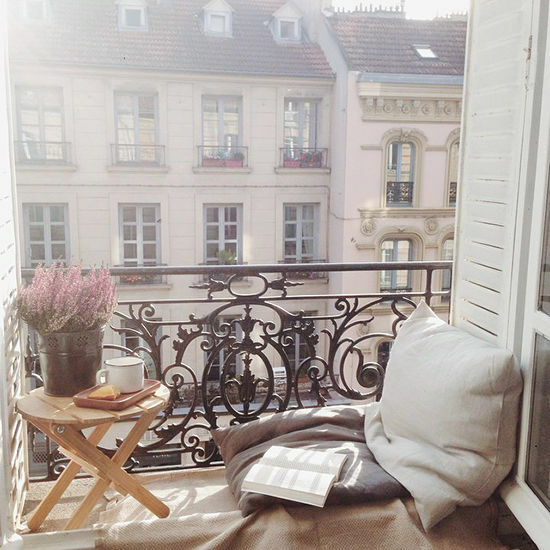 It would be awesome to have a beautiful space to stay for a couple months while I apartment hunt. Let me know! Definitely hit the Saturnia thermal pools in Tuscany. 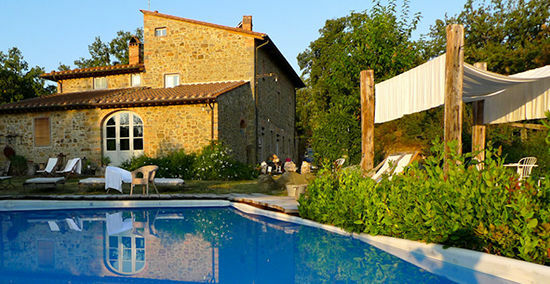 And if you’re looking for an apartment/B&B our close family friends have an amazing Villa right outside Florence. Plus they’re the most interesting couple you’ll ever meet (he’s a commercial director and doesn’t speak English but can charade/draw through conversations in ANY language). For winery’s I like Castello Verazzano even though it caters to tourists, the meal is unlike any other you’ll have. The tiny piazza in Greve is also fun right near by. Staying in a lovely houseboat we found on Airbnb in April in Jordaan in Amsterdam! Can’t wait! And in Paris we found better prices by ing the agency directly that listed many apartments on Airbnb. Take the high speed train (Thiely-reserve ticket in advance as they sell seat by seat like airline tix) from Amsterdam to Paris and stop over in Brussels! Everyone has been telling me as of late that the food was better than what we ate in Paris and these from people that ADORE Paris. Have a lovely adventure! Hi Bri, I know it isn’t on your list of travel spots this time around, but you should definitely consider doing some countries in Eastern Europe next time you decide to travel. Turkey, Romania, Croatia, Hungary, Slovenia (Lake Bled is amazingly beautiful). They’re all generally cheaper than Western European countries and such a wonderful experience. Oh Bonjour! There is that one concept store that I Love in Paris, I go there whenever I visit my sister & friends it’s called MERCI, you might already know about it. If not make sure to check it out. It’s located 111 boulevard Beaumarchais in the 3rd “arrondissement” (this area is really happening right now with lots of organics restaurant and cool places all around). 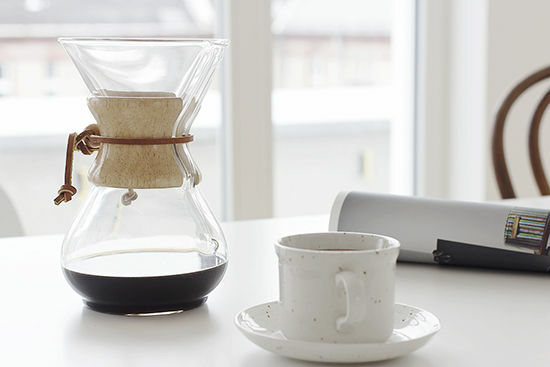 There store’s selection ranges from beautiful clothing to amazing bed linens and house-everything, designers products of all kind AND they have a super cute little café with yum yum yummy pastries and teas. Also on the Canal ST Martin, you should have a drink at the famous “Chez Prune” café. It can get very crowded at “apéritif” time but fun. Amsterdam is a wonderful city for anyone interested in design-I was there this year (June) and loved the mix of old and modern. The people are exceptionally friendly and everyone speaks English so it’s really easy to be a tourist there. The weather is unpredictable in April – around 15 o Celcius-if at the end of March there has been some good sunshine you can expect prettiness in the parks and flower markets. I recommend the floating flower market. When in Paris, don’t forget to visit Montmatre, a beautiful part of the city with a lot of cute shops. Also visit antique/fleamarket Les Puces de Saint-Ouen! So this is a bit random- but I ran into you and Jen Gotch on the street in Rome (last year I think)? Was fun to meet you! I’ve since moved to Paris (?!? ), and am more than happy to help with any recs/reservations/meet up for coffee while you’re here! I live in the 10th- the area around Canal St. Martin is wonderful. I highly recommend Fondation Cafe or Ten Belles for awesome coffee and cute baristas, and there’s a great thai place here at Republique with a little purple entry called Thai Thip. Also, don’t miss le Comptoir General, you’d love it. Super cool vibe and great cocktails. The Bastille weekly market is the best, and where many Parisians go to shop so it’s great people watching. Hi Bri, I live in Berlin and would be interested in one of your workshops while you are here! So this is a bit random- but I ran into you and Jen Gotch on the street in Rome (last year I think)? I remember copious discussion of potato pizza…! Which is clearly the best. Oh, I want to meet you in Berlin! We envy your trips! Nice places and experiences. Bri you will love Amsterdam. My husband and I just moved there from Chicago for work. 🙂 A bike is a must (but also a bit tricky for those that have never rode in Amsterdam before) 🙂 I will have to start a list for you and send it over. For most cities I am sure other people will have more recent tips, but for Amsterdam i would definitely recommend renting a houseboat. PLEASE go to the surroundings of Haarlemmerstraat and Haarlemmerdijk, best side of Amsterdam! Take the ferry to the NDSM warf, and have a meal and spend some time at PLLEK, you won’t regret it! When I went to Amsterdam I stayed in Jordaan. I loved the houses there and all the little shops and cafes. Spend some time exploring Lausanne – and Lavaux the wine growing region here. I use the blog: The Lausanne Guide to Life and Style as my checklist of things to see and do – they can explain it better than me. Oh – and forget fondue – go with raclette! Hey there! so exciting to read your travel plans! For Berlin, I would defo recommend kreuzberg. I went to Berlin once for a weekend and that’s the area where I stayed. Really nice and easy access to the centre of Berlin. I also went to Amsterdam and the Jordaan area is really cool with the 9 streets in the canal! The best area to visit with adorable shops and cafes! I am heading to Switzerland this june for my first overseas vacation! I’m super nervous to travel to a continent i’ve never been too! Be sure to post lots! Some friends of mine would probably join also ! I would recommend you to stay in Rosenthaler Platz, Paul-lincke ufer or North Neukölln ( Pannierstrasse/weserstrasse). In Amsterdam, I would totally recommend to stay in Jordaan and do some shopping in Harlemstraat. amsterdam? definitely stay, shop and eat in de jordaan. it is quaint, boutiquey and beautiful. get a bike and ride everywhere – it’s the best. i only hope it doesn’t rain the entire time you’re there (people still ride thru 40 degrees and rain… only downfall of the city). great design and people incredibly nice and fluent in english. we are going to italy for a month in may and we will be in tuscany for 4 days- please let me know about the cooking classes! un bisou! We stayed on Utrechtsestraat street – few blocks from Rembrandt square. Quiet street at night (because everyone rides bikes), but only few blocks from a lot of action. For food places I recommend: Winkel 43 – cafe with a famous apple pie (appletaart) (Jordaan area); Moeders – restaurant with typical homemade dutch food – the pea soup is awesome (Jordaan area); definitely try the french fries, which even though are more of a Belgian thing, they were way better in Amsterdam than in Brussels. I also recommend Albert Cuyp market – in De Pijp area. Regarding bikes, even if you get an apartment without it, there are so many places you can rent one. Make sure you get a lock, but riding a bike around Amsterdam is the best thing ever. Have fun! To be honest I am not the hugest fan of Paris. But that could possibly be due to the fact that the three times I’ve been were with three different groups of people who had never been so I ended up doing similar touristy things each time! 1. Marche aux puces- this is an AMAZING flea market a little north of the central city. It has wandering rows full of antique delights. A must do for anyone who likes a little shopping. 2. Cook’n with Class- this company has a beautiful location near Sacre Cour and great cooking classes. I took a baking class where we made traditional baguettes, focaccia, and brioche. My sister has also gone and took a market class where they choose some fresh foods at the market and made a meal. It was a great experience. 3. Pere lachaise- this one is very well known but the cemetery is gorgeous. I’ve been twice and loved it both times. 4. The garden of hopeless romantics- The musee de la vie romantique is a free museum inside an old house showcasing art. There is also a cafe in the little garden that looks like a greenhouse with surprisingly good food. Fancy night out- le comptoir at the hotel relais saint germain was AMAZING! A little expensive but definitely worth it. Casual- Pastavino is an adorable tiny bottega with a hidden restaurant upstairs. The restaurant was closed when we went but the food from the bottega was delicious and Italian. It’s hard to find food to share in France, but this is a good spot! You can choose how much you want and take it out by the river or a park to enjoy. Have fun on your trip! I always enjoy seeing your lovely photos. I’m sure someone has said this already, but if you’re in Paris for Easter (April 5th this year), go to Notre Dame the night before for Easter Vigil Mass (yes, even if you’re not Catholic!) There’s a bonfire in front of the church, and then that flame is used to light the Easter candle – which then lights the candles handed out to everyone in attendance as you process into the church. There’s no other light in the cathedral besides those hand-held candles and it is GORGEOUS and peaceful and a bit moving. (You don’t even have to stay for Mass, just the candle ceremony is neat!) Have a lovely time! On Paris we stayed at Belleville, it was cheaper than staying downtown, close to the metro and very ´hipster´. We were close to Parc des Buttes-Chaumont, so we used to grab something at a boulangerie and eat breakfast there, it was lovely. Visiting Versailles is totally worth the day-trip, it´s amazing. Don´t skip the charming Montmartre, preferrably in the evening. On Amsterdam, I agree that Jordaan is an excellent choice. The Anne Frank House is nearby and the shops on the 9 streets are lovely. The whole city is pintoresque. We didn´t rent bikes and we regret it (though it´s true you have to be really carefull and watch out for the experienced local bikers). We stopped by a coffee shop and then spent a whole afternoon at Vondelpark, it´s beautiful! Regarding the cities you´ve never been to, I would recommend checking for Sandeman´s Free Walking Tours. We did them the 1st days on every city and it was great to have a big picture and deciding what to visit next. Tour guides are always kind and helpful and they give great tips! I hope that helps some! I also made a little video of time there: Okay, wrapping up now! Have an amazing trip! In Berlin, I lived in Prenzlauer Berg, near Kollwitzplatz, and I loved it! Seems like I’ll just miss you! I’ll be in Europe (from Sydney) in May / June. I haven’t been to Amsterdam in more than ten years but it is an amazing town, I know you’ll love it. I’ll be spending time in London, Copenhagen, Stockholm, Berlin and Paris – a few new places for me, and a few old favourites. I’m also heading to a retreat centre called Plum Village in the South of France for some meditation and yoga and general down time. Looking forward to your Berlin tips when you’re done! Bri – when you go to Berlin stay at the Michelberger hotel. Its basically their Ace/Line hotel. You’ll love all the decor and its across the street from a metro stop. The rooms are cute and the service is great. I left a pair of expensive eyeglasses there and they mailed them to me in LA! Sent you a pic on Instagram. Hi Bri! If you’re going to go to Switzerland, you might as well pack a few cute little places onto your itinerary. Bern is a wonderful little place to go, especially with it’s cute old town, and it can be walked off in a day, easy. It’s often overlooked, even though it’s the capital city. Lucerne is another tiny place, known for its bridge. However if you want more of a big city to trundle through, Basel is a great option. Make the most of the cheese and chocolate there while you can…! Oh my goodness! I’m oozing jealousy at all your trips! I can’t wait to hear how they all go!! (And check out Sandra Juto’s guides because they are pretty much my future guides for trips I want to take. PARIS: The parks are most Parisians’ backyards and they really come alive in Springtime. One of my favourites where you can lie on the grass and enjoy the flowers was Parc des Buttes-Chaumont. Get a chocolate/Grand Marnier street crepe, some fresh strawberries and cider and do it in style. Also, can second Kimberley’s recommendation for Chez Gladines (the one near Place d’Italie) for amazing Basque food. They don’t take bookings but you can drink on the street with your fellow revellers while you wait for a table. Also, a bookshop in Berlin that is very cool, it is in a back alley, up some stairs, but they have an incredible amount of zines and design books! Soo cool, my whole design class went crazy when we visited it! 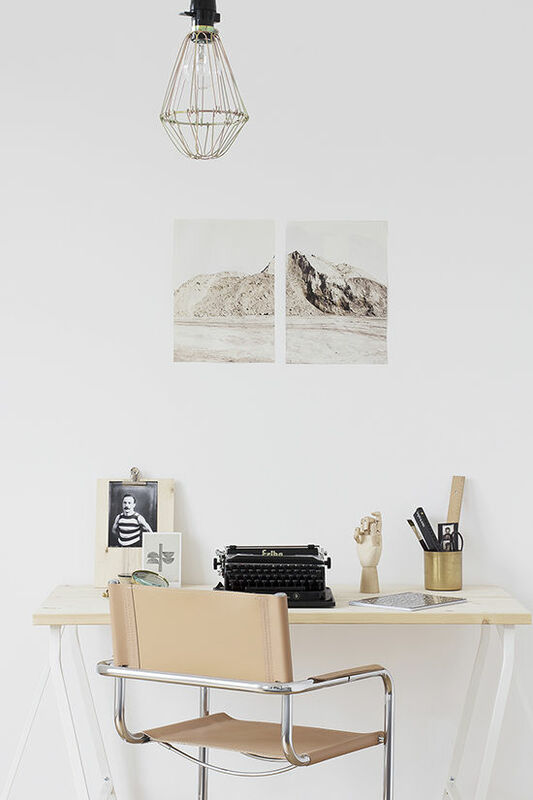 I think you would really enjoy staying in or at least exploring Friedrichshain in Berlin! It’s a really beautiful/young/creative neighborhood! When you go to Paris you have to go check out Les Puces flea market. It’s so perfectly quaint and overgrown and full of amazing stuff! I think you’d love it. Eat at Foodhallen – for great ambiance and all kinds of amazing food! Eat at le Marche des Enfants Rouges (foodmarket)- go to Chez Alain Miam Miam for the best crepes in Paris. try to visit the villages Montepulciano and Pienza. 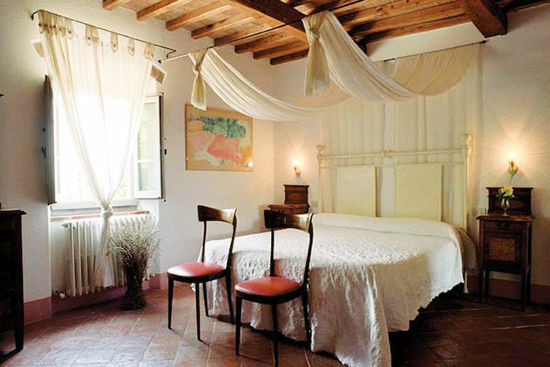 Both charming and with beautiful views over the Tuscan countryside. Try to have a coffee on the balcony of Caffe Poliziano in Montepulciano – historic cafe with amazing view! Avoid the city of Cortona to prevent dissapointments. Neukolln is a great up and coming part of Berlin, lots of great food and cocktail bars. Melbourne Cafe is great for breakfasts, and Berliner Burger has oh so delicious burgers. There’s also a great second hand english language bookstore in Prinzlauerburg, the owner is a fantastic curator. (St George’s Bookshop). There’s also some pretty great coffee in Prinzlauerburg too. Ill be in London and Amsterdam too in May! Im super excited. Amsterdam seems like it will be tons of fun. Ive been to London before, but Amsterdam will be a new experience for me. Ive heard its beautiful there. I still prefer Mitte. But of course each district has its own charme. There is just too much to explore in this city to even start in the comment section. A workshop would be awesome and i would love to attend. Btw, if you still look for a cozy home in Berlin, i am also renting out my apartment and would be happy to host you. Feel free to me! Les Canailles (restaurant, actually next to Hotel Joyce) – make a reservation, they lovingly allow you to sit and enjoy your meal leisurely, and only take a few reservations each evening. Le SO resto () – amazing and really hip – the host/server was super cute and spoke little English, but she was sweet and bubbly and great! cool shop in Montmartre – so girly and pink! have so much fun! i’m so jealous, but can’t wait to see all of your photos! If you’re in Amsterdam for a while, you may like a visit to (my hometown) Antwerp and/or Brussels in Belgium. It’s SUPER close, and so nice! I’d be happy to give you some tips on where to go! a popular restaurant with simple food, very exotic for tourists : Bouillon Chartier. Musée d’Orsay is the best museum ! 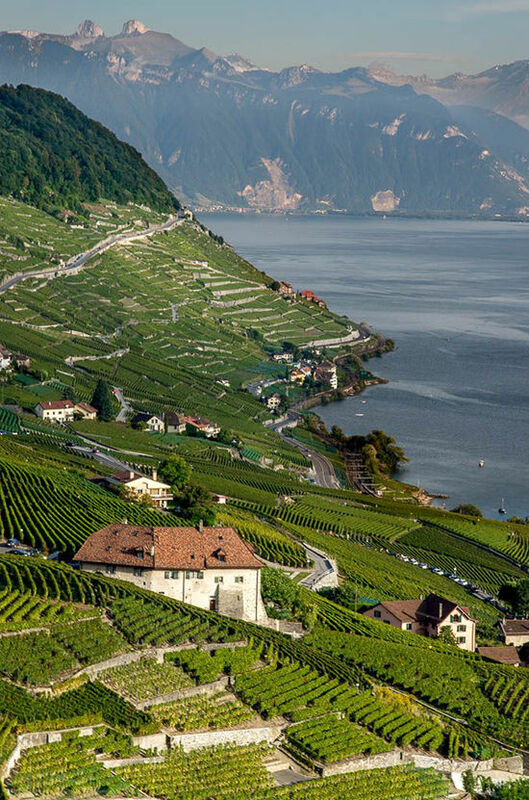 In Switzerland, visit Gruyeres and Lavaux wineyard. In Italy, Cinque Terre !! !